Shanghai not only retains its rich Chinese heritage but also has an energetic international vibe. It combines the best of the East with upmarket western shopping and food. A short taxi ride from the cruise terminal is some of the world’s best fashion, amazing architecture and stunning colonial hotels. 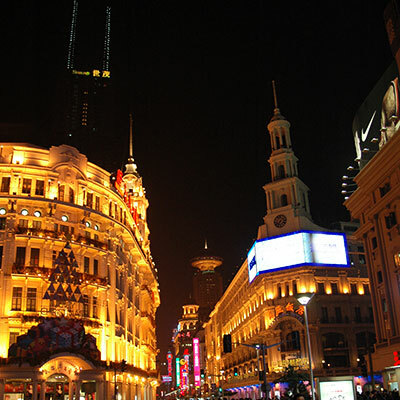 Shanghai is a city that never sleeps. 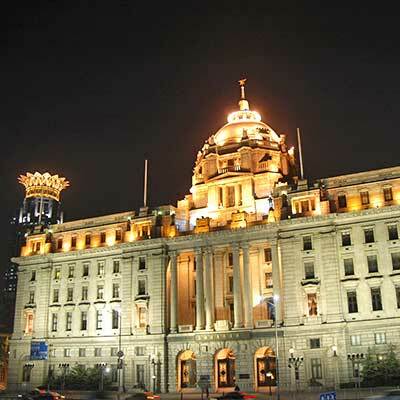 Walk along the Bund to see the bright neon lights by the Huangpu River – it is mindboggling. Visit the Golden Peace Temple or Jing’an in the CBD, shop in Nanjing Road the main shopping street and visit the city’s largest ancient gardens, the Yu Garden built in 1577. 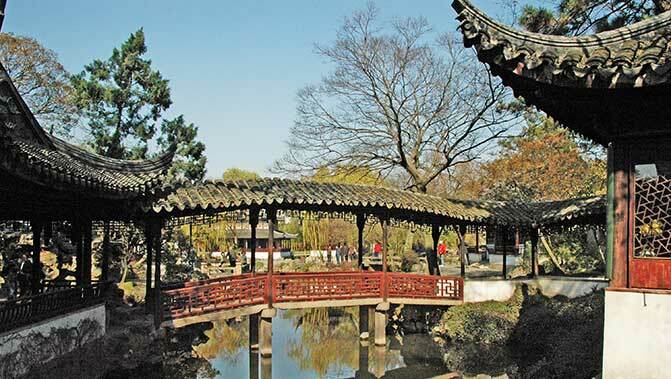 A mixture of historical European-style architecture and modern buildings, and ancient water towns in countryside make Shanghai a travel hot pick. While Shanghai is a very walkable city, there are plenty of taxis around. 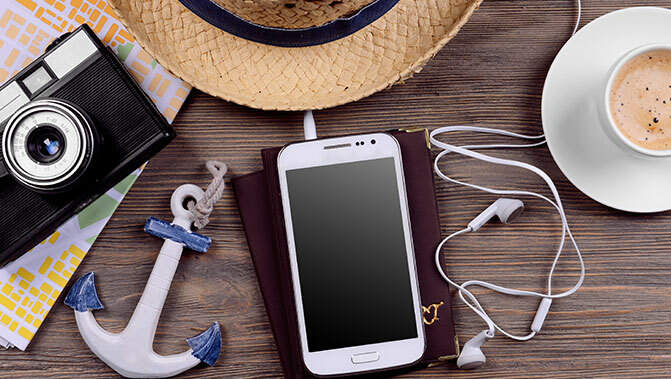 Get your destination written in Mandarin if you can.